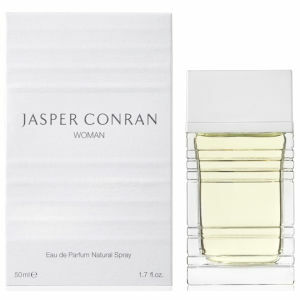 Explore the range of premium fragrances from Jasper Conran here at Mankind. Opening in 2005, Jasper Conran is a British fashion designer who became known for mastering classic wardrobe staples including the tailored suit. The brand then launched their first fragrances in 2003, offering premium scents for both men and women. Created by perfumer Christian Provenzano who has created a number of award-winning fragrances for top brands, you can be sure that each scent will have been crafted to perfection.